Welcome back to the Layers Blog Tour!!! We have more fun in store for you today. 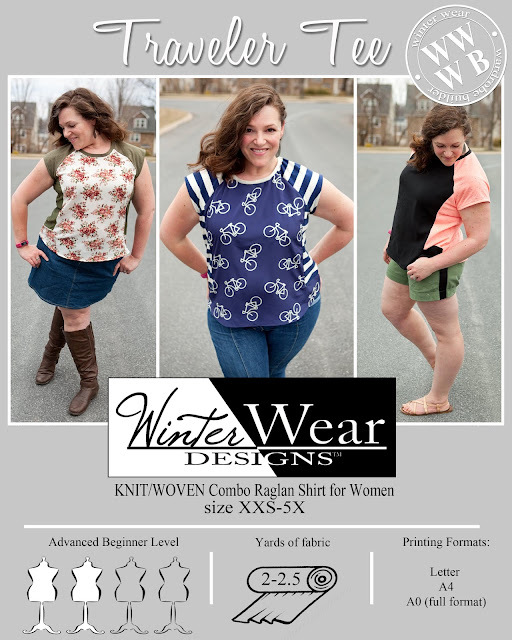 First off, we have the release of a BRAND NEW Pattern!!!!! 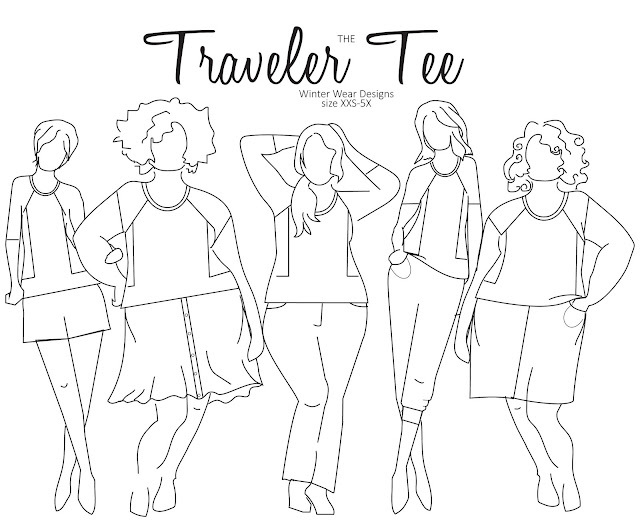 The Traveler Tee is a KNIT/WOVEN combo pattern. 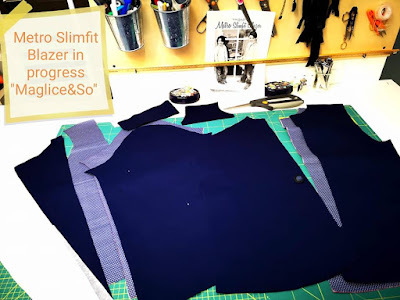 The comfy and flattering fit, raglan sleeve, and fun side panel are just what you have been looking for to sew up your favorite fabrics. This top pairs perfectly with everything and of course is a great top to layer jackets and cardigans over. Don't miss out on this $5 steal! First up, we have Lisa of Mabey She Made It with the most darling Metro Blazer EVER!!!!! I mean, could this get any cuter??? The Metro is perfect for all the daper dudes and of course a staple for spring holidays and wedding season! Head on over to Lisa's blog to read all about it. Next up we have Aurelie with her Metro Blazer work in progress... she is making one for her handsome son who is quickly approaching young man status. Aurelie is getting this one done for Easter... and let's be honest, sometimes we all need a push to get started and then a little wiggle room on our deadlines - that is life!!! I am loving this navy and chambray combo. 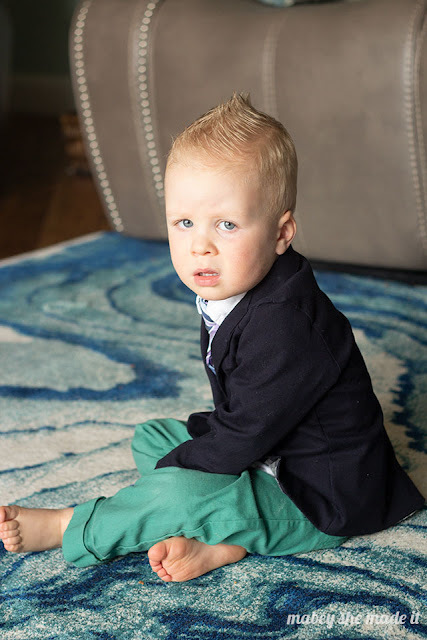 Don't forget that you can save 25% off all Layering Patterns including the Metro Blazer with code: layersblogtour through Sunday!!!! !